We've been designing, planing, and building premium quality cabinets and doing complete home remodels in Sacramento, CA since 1968. Your cabinets are designed just for you, exactly how you'd like every detail. Your cabinenets are built with unmatched quality you can't find elsewhere. Your custom cabinets withstand everything life throws at them. 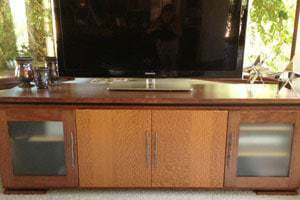 Hersh and Son has served the Sacramento custom cabinets market for over 50 years through 2 generations. Herschel III continues building premium cabinets for long time clients and new clients in Sacramento. From the initial design, tailored to you all the way to installed cabinets, Hersh does kitchen remodels to whole house remodels. 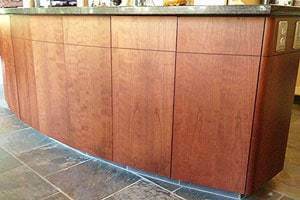 You are sure to get only the finest cabinets completely custom to your needs. You won't find higher quality or a more custom touch anywhere in Sacramento. Hersh and Son's custom cabinets are built to last using the finest materials that stand the test of time. 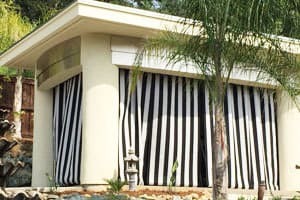 Not only that but they're built 100% custom for you from consultation and plans to professional custom installation. Quality cabinets don't come easy. We build custom kitchen cabinets and do cabinet remodels to fit your style. We build quality engineered structures and homes for the upscale lifestyle. Custom furniture built for your lifestyle. If you can dream it, we can build it just for you. 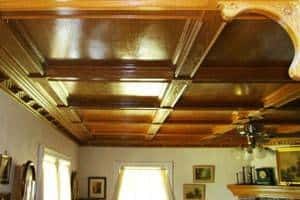 Woodwork that fits the most custom, elegant homes of Northern California.